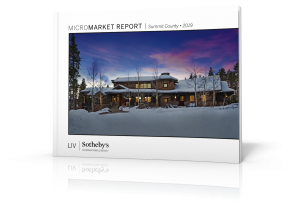 In an effort to promote the incredible lifestyle experience of living in Evergreen, Colorado, LIV Sotheby’s International Realty announced the 2015 Parade of Luxury Homes, Evergreen (PLHE), which will take place May 31, 2015. This all day event will share the latest in luxury home design with the community by welcoming the public to tour 9 distinct properties in Evergreen- all priced above $2.5 Million- from 11am to 6pm. All are available for purchase. Local Evergreen businesses including Center for the Arts Evergreen, the Evergreen Chamber of Commerce, and a host of Evergreen boutiques, restaurants, and businesses will participate in the event, offering a taste of Evergreen living with PLHE participants. Parade of Luxury Homes, Evergreen originated through the efforts of LIV SIR broker, Kerry Endsley, to support Center for the Arts Evergreen and to gain exposure for the unique luxury listings the Evergreen community offers. Never before has an exclusive parade of homes been offered in Evergreen for true luxury properties only. 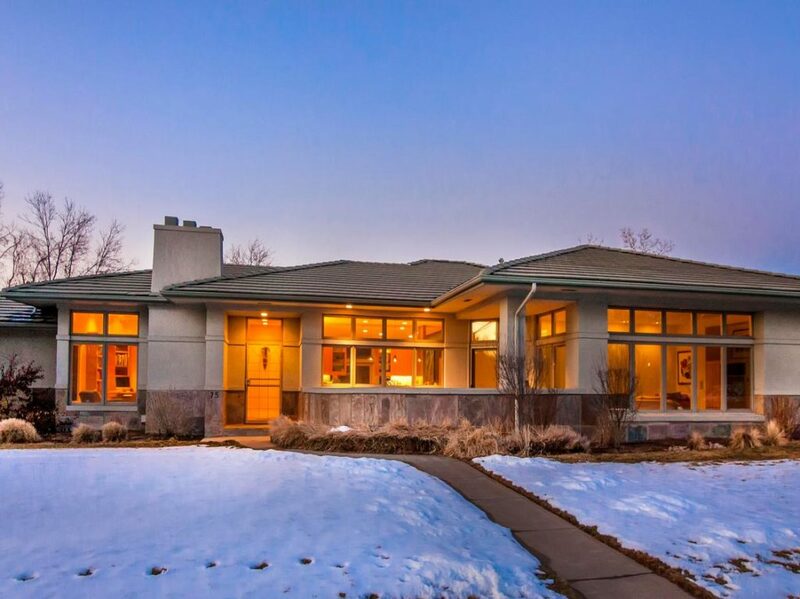 A very large turnout is expected, including high producing luxury brokers, their buyer clients, and their agencies throughout Boulder, Denver Metro, Castle Pines and the front range/foothills market west of Denver. VIPs associated with the real estate industry including, bankers, jumbo lenders, title companies, and realtor associations will be present. The event benefits Center for the Arts Evergreen (CAE), a local nonprofit. Two well-known artists will be present at each home, displaying their latest original works which will be available for purchase during the tour. Proceeds will benefit CAE if sold at the event or thereafter to registered guests. There will also be a drawing for brokers, buyers and other guests to win their choice of a piece of art on display that day. 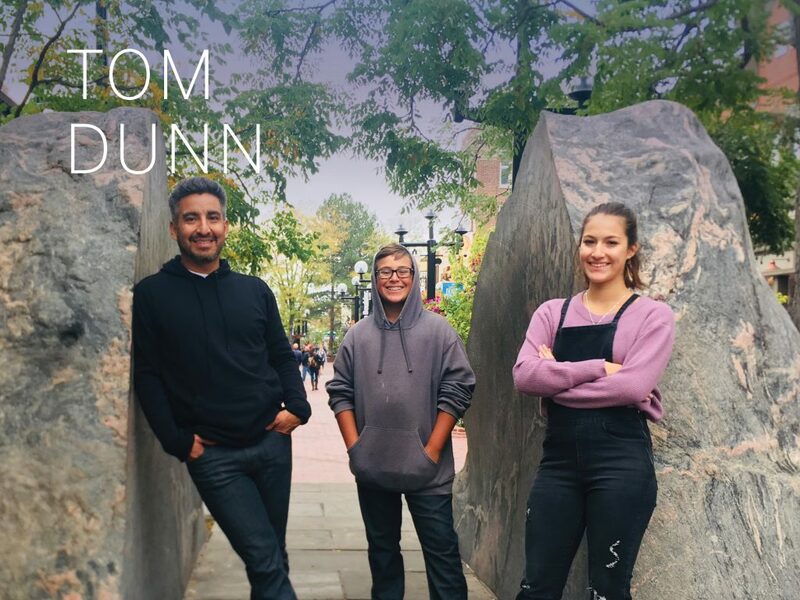 “We chose Center for the Arts Evergreen as the beneficiary because of the amazing work they do bringing art of all kinds to the mountain communities around Evergreen,” said Endsley. The Evergreen Chamber of Commerce will co-sponsor the event, to showcase the lifestyle experience of the Evergreen area community. Local banks, wineries, caterers, wealth managers, home owner’s insurance companies, and more will offer contributions throughout the event. Land Title, Chicago Title and First Bank are all co-sponsors of the event, and Serenity Magazine, Mountain Metro Association of Realtors and Denver Board of Realtors are promoting the event. 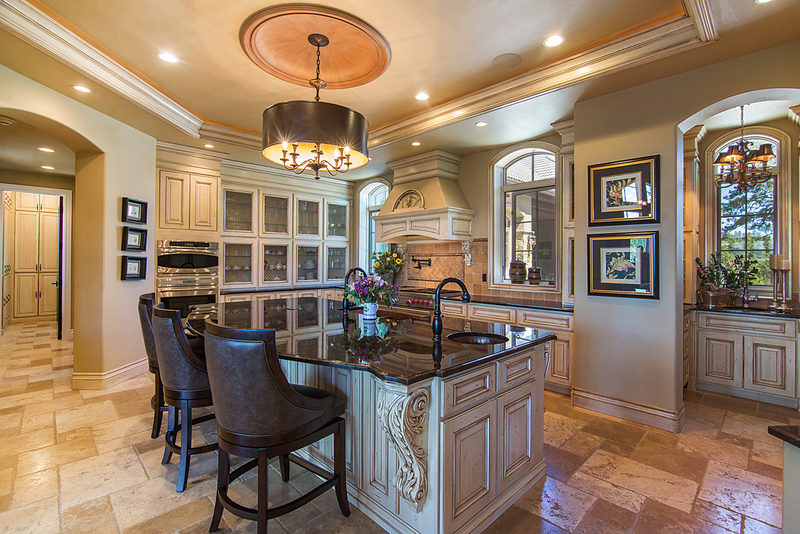 Guests of Parade of Luxury Homes, Evergreen, will enjoy hors d’oeuvres, desserts, drinks, and takeaway packages at each home on tour and a broker will be on-site at each home to answer any questions. 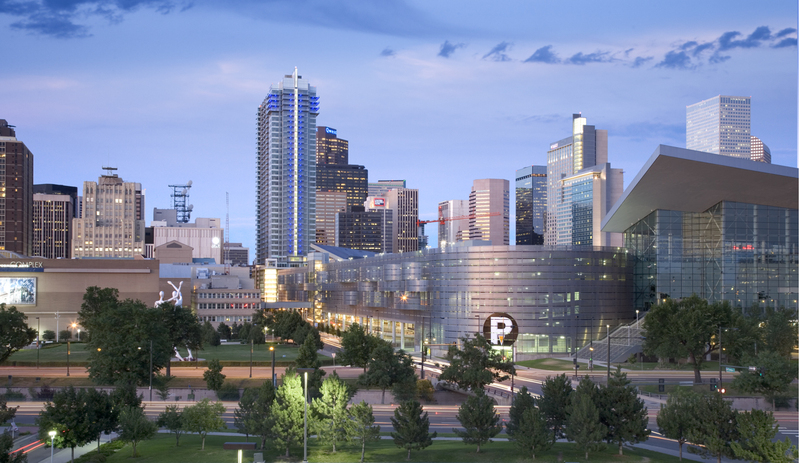 All of the homes on tour are in close proximity and none are more than 15 minutes from I-70. This VIP open house event is offered by invitation, and encourages top tier broker professionals and their buyer clients, especially from Boulder, Denver Metro and Castle Pines, to allot time to tour all of the homes on tour. 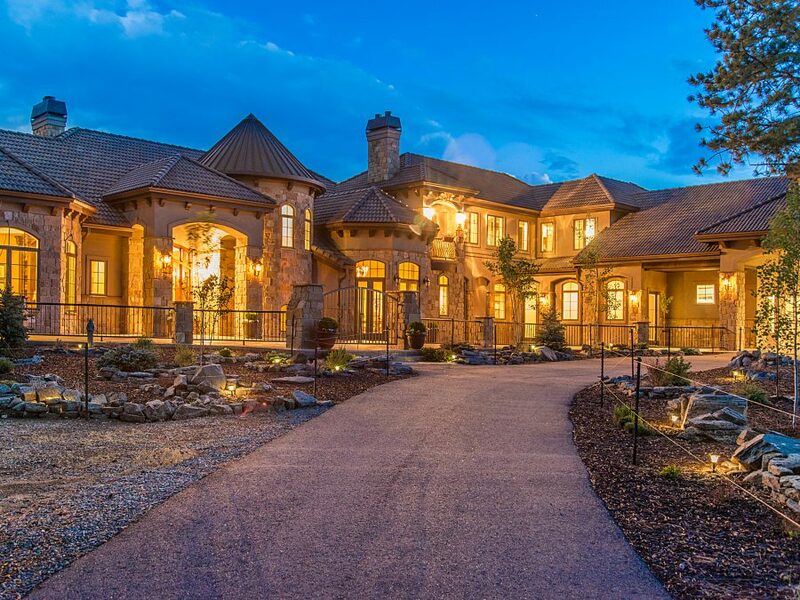 An event sure to cause a buzz in the Colorado real estate industry, the 2015 Parade of Luxury Homes, Evergreen will not disappoint.